A fully licensed Tavern, operating 7 Days a week for Lunch & Dinner. A 26 seater Bus is available for large groups & functions. An oasis in the desert. Lush green grass, lots of shade, fabulous swimming pool, finest food on the track, motel and caravan accommodation and most importantly - ice cold beer..!! Open for 7 days for lunch and dinner, we wont let you walk out of the door hungry at Bago Tavern in the historic town of Wauchope.Satisfy your taste buds at our award-winning venue. Serving up quality pub food, ice-cold beer and our carefully selected wine all at a fantastic price. We pride ourselves on our outstanding customer service so sit back and relax-were here for you!Forget the babysitter, we have a kids playground so you and your partner can enjoy your time together. Footy fans are sure to stay entertained with our large plasma televisions screening the latest sports games. For large bookings, we have a platters menu that caters to approximately 10 people. Youll have choices such as the Oceania seafood mix, a variety of freshly made sandwiches, an Asian inspired selection and even a Little Gremlins option which is perfect for the kids.Head to our website for our full food menu or give us a call today to make a reservation. 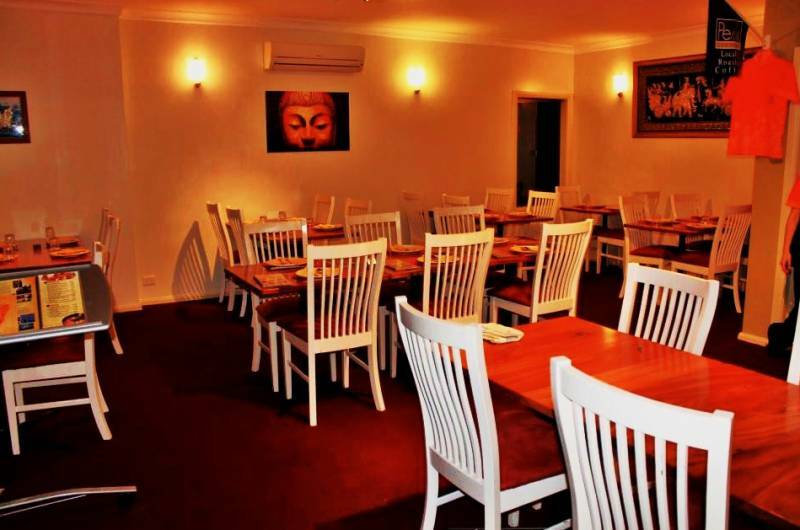 Your search for one of the best Thai restaurants in Wauchope is over. Yummy Thai at Wauchope is the top pick among locals, serving a wide selection of traditional Thai cuisine at great value. 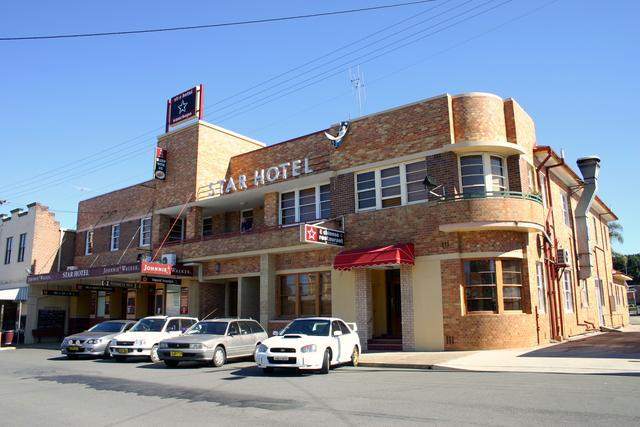 Our Wauchope restaurant provides friendly customer service and we always aim to make your dining experience as pleasant and memorable as possible. From wok stir-fried dishes to house specials, our tasty Thai food will suit every palate. Looking to book a private function? We can cater for birthday parties and special occasions, offering banquet dishes and our usual BYO services. Whether youre on a quick lunch break or prefer to eat in the comfort of your own home, you can still experience the taste of our authentic meals. All of our fresh food is quickly delivered to your door and still hot from the kitchen.Find out why customers of our Thai takeaway in Wauchope, Port Macquarie, Telegraph Point and Beechwood keep coming back.Call Yummy Thai at Wauchope to book a table or order a takeaway meal today. Licensed, quality family restaurant with a relaxed atmosphere. 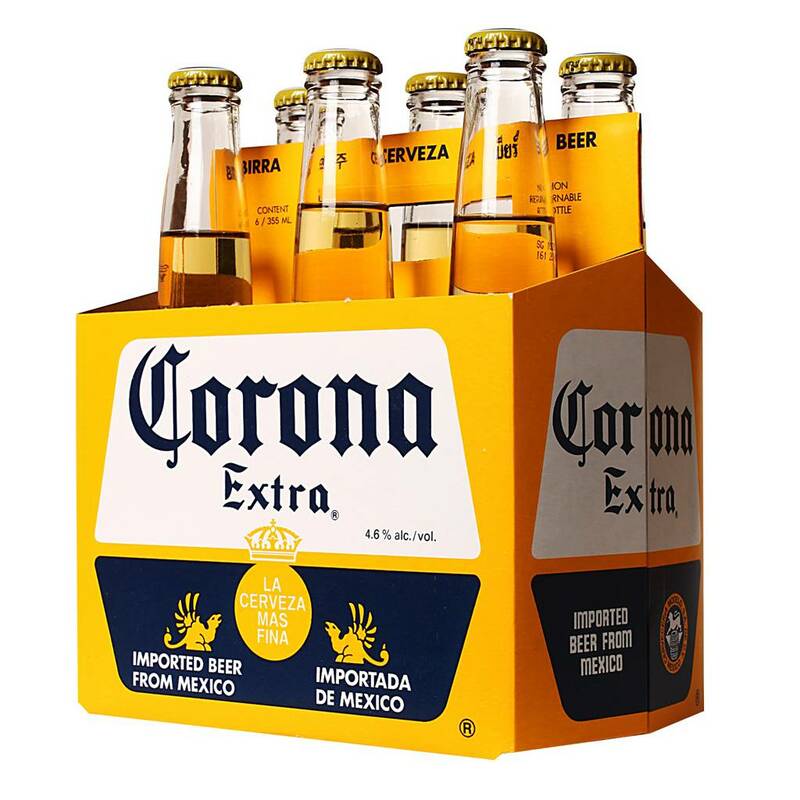 Grab a great deal on beer, wine and spirits at Hastings Co-operative Drive In Bottleshop. Whether you need to stock up for a party, or just want to pick up a nice bottle of red to share with a special someone, Hastings Co-operative Drive In Bottleshop has got what you are looking for. 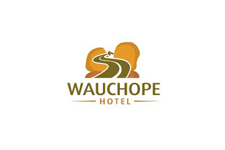 Stop by the next time you are in Wauchope. 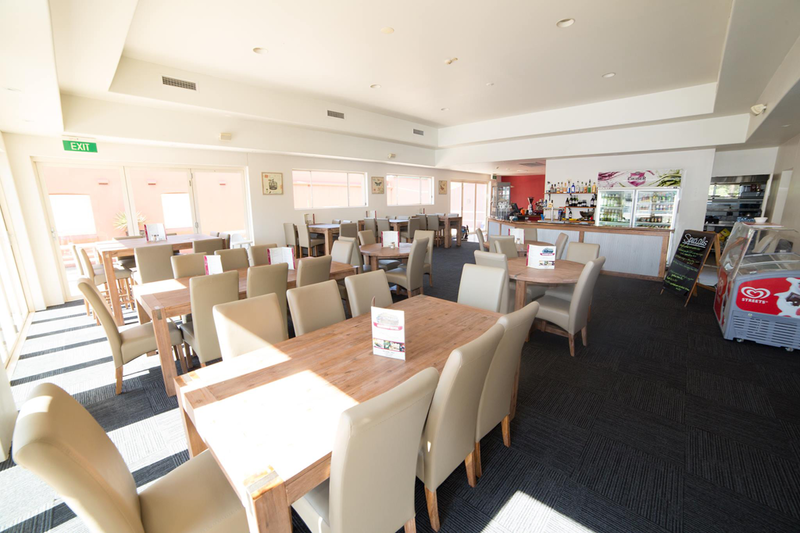 The Wauchope RSL Club offers members and their guests much diversity within the Club, with plenty of entertainment, bingo, conference rooms and a completely new dining experience at 'Reflections', with our fully qualified chefs on deck at all times. Great Atmosphere, Great Service, Lots of Charm. Reasonable Prices.Specialising in light meals & fresh seafood.Great Coffee.Open 7 days and 2 nights. Here at Fuzzy Ducks we provide the freshest of produce to our discerning customers.Our kebabs are of the best quality and we use rice bran oil for all our fried foods.Home made patties on our burgers, and home of the $7 breakfast along with many other choices.See you at Fuzzie! Watermans captures the essence of modern dining with spectacular food and professional service. Featuring modern, classic menus with a focus on fresh seasonal produce, watermans delivers a spectacular culinary experience. Abundance Lifestyle and Garden is a Cafe and Garden Centre located at Sancrox in a serene bushland, garden and lakeside setting. It is situated only 15 minutes from central Port Macquarie and only 3 minutes off the Pacific Highway and Oxley Highway. Abundance is owned and run by locals who have 30 years experience in the nursery and hospitality industries and in the short time it has opened has fast built up a reputation for excellence and service with an innovative edge.The cafe has delicious and healthy cafe-style food, organic fair trade coffee and absolutely delicious scones and cakes made on site. Breakfasts and lunches are served as well as morning and afternoon teas (and coffees!) 9am - 4pm weekdays and 8am - 4pm weekends. (closed public holidays). Both outside and inside seating have views of the beautiful lily covered lake and are within earshot of the relaxing waterfall. There is excellent disabled access (we received an award from Hastings Council for our facilities)The Garden Centre sells a diverse range of plants and garden supplies at competitive prices with the majority of plants grown onsite at the wholesale production nursery. Some of our specialties include Bougainvilleas (Bambino) , hibiscus, camellias, Sunpatiens and geraniums, as well as a large range of hedging plants. Only qualified, experienced staff will help you make that special plant selection! Tours of the production nursery are provided free with advanced bookings for Groups of 10 or more.Abundance Cafe , with its fully equipped commercial kitchen and very experienced staff, is well placed to cater for those special functions, including weddings, birthdays, business parties and offsite catering.